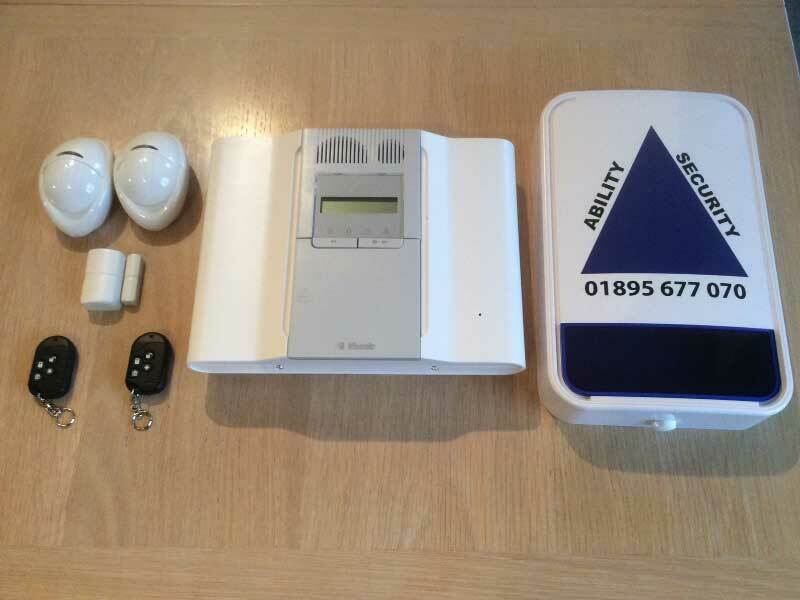 Ability Security are a Security Systems Consultancy company specialising in the full range of security systems available to homeowners and businesses. 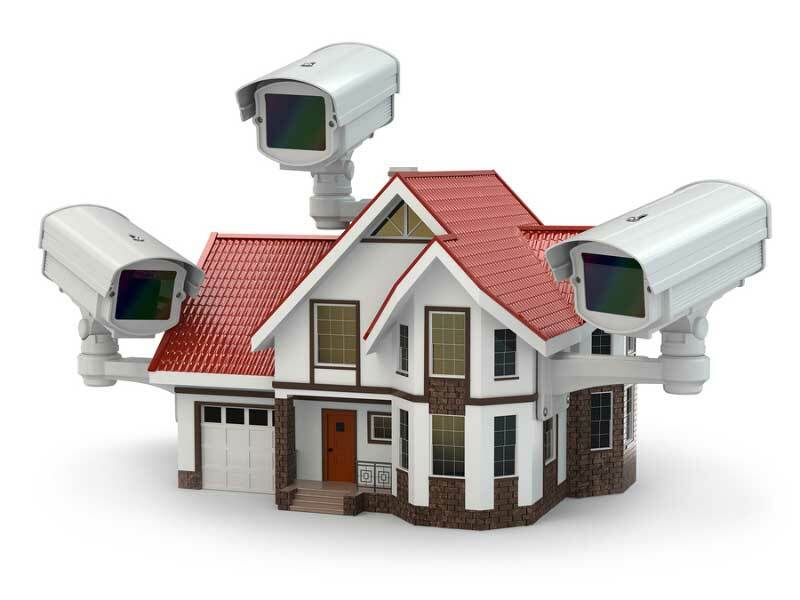 We provide professional security systems installation, repair, and maintenance to clients that need their homes or business premises secured, we have a large client base that rely on us to protect and secure their homes and companies and know we will upgrade and maintain their systems over time. If you are a business owner then our services will allow you to be safe and secure knowing your company is protected, you can be left knowing that your investment is protected 24 hours a day, leaving you to concentrate on the more important things in your company. 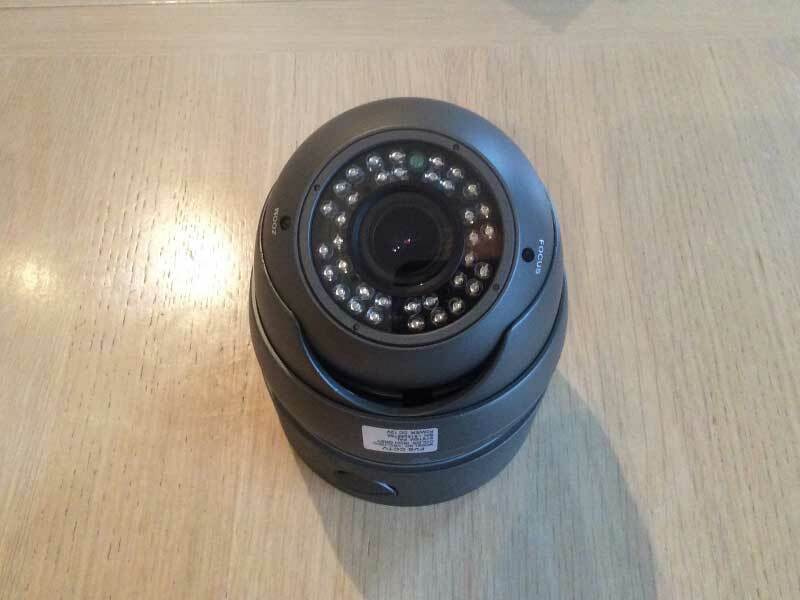 If you are a home owner and work all week then you can be assured that you home and valuables are will be safe once we have installed CCTV and an alarm system. Have you been broken into recently and now need to secure your property? Do you want to be able to see your property without actually being there? Would you like a system where you can see who is coming and going? Would you like an alert as soon as your alarm is activated? Ability Security can help you with all these solutions and more. For a company that have been established for more than 20 years, you can be guaranteed that you are getting the best people to deal with any security problems you may have. 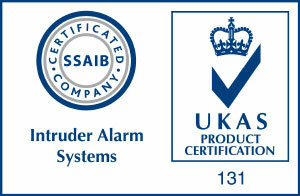 Our specialist team can carry out maintenance on any door entry security systems and can install CCTV cameras. These can either be on show or completed hidden if this is something you would prefer. 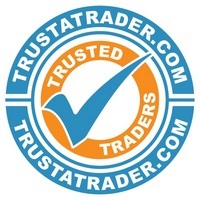 We can offer you the best advice on what would be suitable for your type of property to keep it safe and secure. We will go through with you how all our products work and will always be on hand to answer any questions you have once we have installed your security systems. The days of relying on just one person to open up a business, office or a school could be a thing of the past if you have an electronic keypad installed. 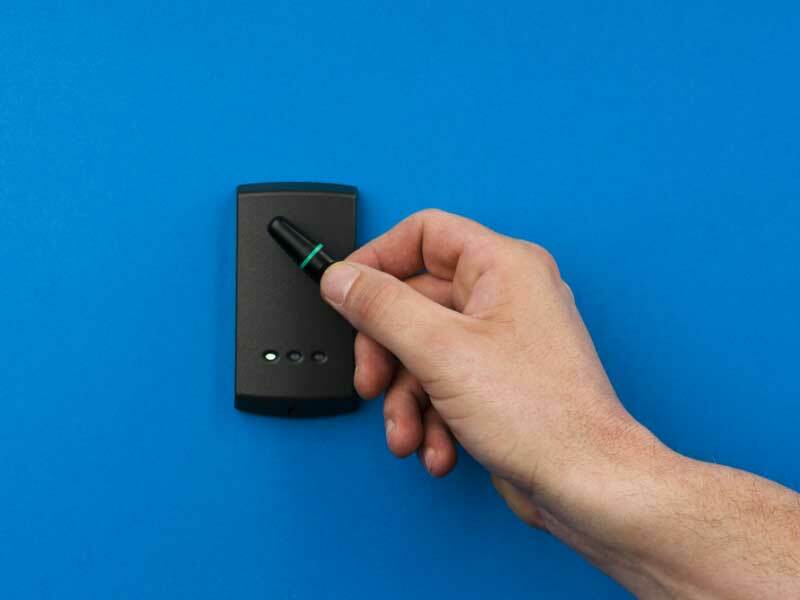 Just at the touch of a few buttons and an access code, your staff can enter your building without you having to be there. 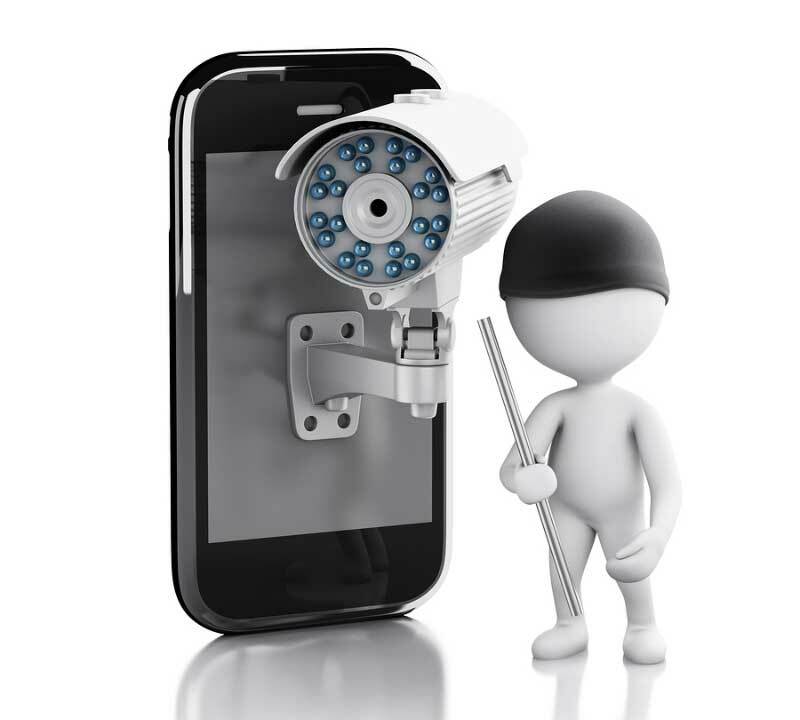 Ability Security are always up to date with the new technology and the newest, more advanced security products. We take it upon ourselves to make sure that our existing customers are informed of this as well as our new customers. Some other companies do not do this, meaning your security systems could be out of date or not as effective as they used to be. Having an updated security system could keep your insurance premiums low. You can help by informing us if there is any problems with your system. We offer a full maintenance service and can be with you the next working day if you find there is a problem with your CCTV camera, your electronic keypad or maybe your alarm is not working. We are open Monday-Friday 9am-5pm so if you would like to ask about product pricing, service time lines, ordering information or you would like to learn more about what we have to offer then please contact Ability Security today. We are happy to provide you with additional information on our security product services if and when you need it.